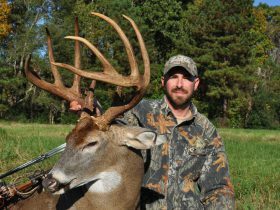 There are several good reasons for wanting to own rural land in Alabama – hunting, investment, rural residence, or family recreation – all good reasons for owning rural land. However, each land ownership reason usually leads to different kinds of land. For example, if you plan to live on the land, legal physical access and proximity to public services will be important. 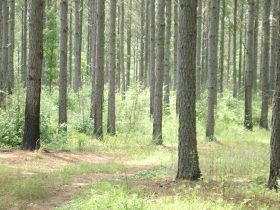 Another example is land bought as a timber investment requires a different kind of timber than rural land purchased for deer or turkey hunting. Be clear on your intentions so you can focus your search. Consider how you will use the land, and in what way your wife, husband or children wish to be involved. The key to fewer regrets is thinking in detail about how the rural land will be used and involving your family in the shopping effort. 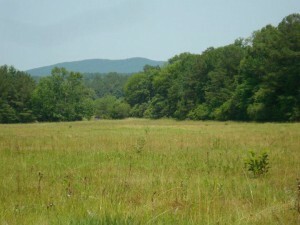 Interested in hunting/recreational land in the 300 to 500 acre range within 1 1/2 hours drive from Birmingham.